One of my favourite things when looking at wedding photographs is when I (still) get goosebumps. When belle and I looked over these images together, I asked her: "You cried there, didn't you?" She said: "Of course I did." Of course she did. And I could tell by looking at the photographs she took. That is precisely what we mean when we say you have come as close as possible to capturing someone's love and told the story well. 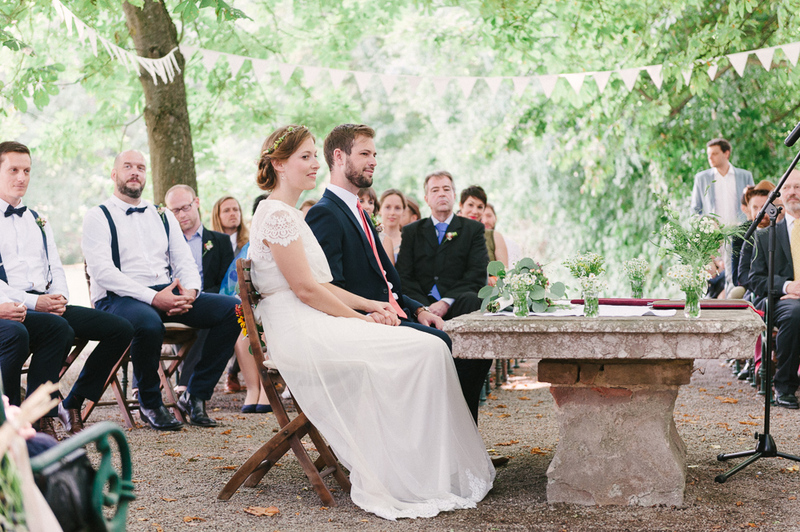 This is the story of Lawrence and Valerie's wedding day: the boy from New Zealand who fell for the girl from Austria when they met at school in Italy. 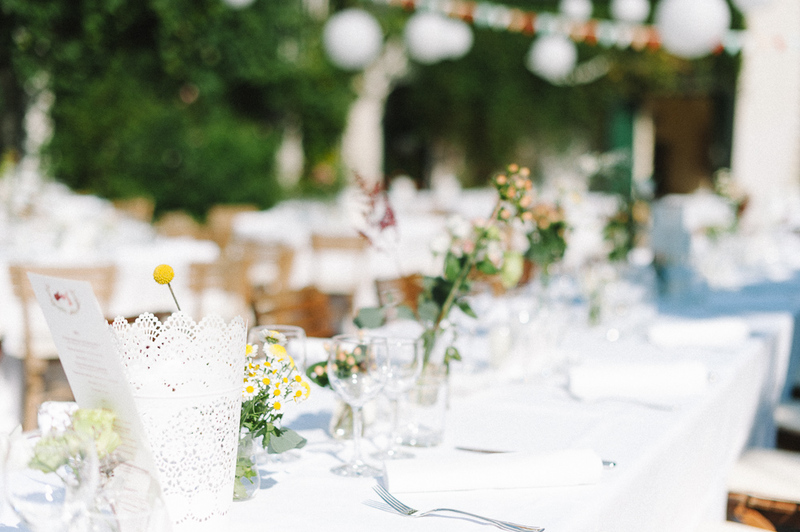 The beautiful garden wedding took place at family owned Schloss Mühlbach with lots of small personal touches added by their amazingly loving and creative friends. Designer: Katya Katya Shehurina aus dem Brautmodegeschäft Heyday in Wien.